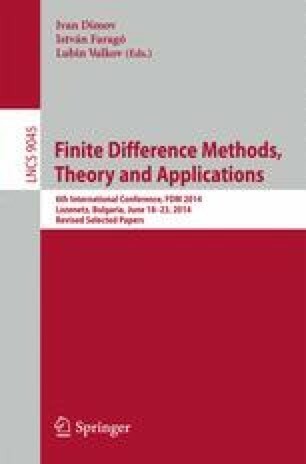 This paper presents a fast direct solver for 3D discretized linear systems using the supernodal multifrontal method together with low-rank approximations. For linear systems arising from certain partial differential equations (PDEs) such as elliptic equations, during the Gaussian elimination of the matrices with Nested Dissection ordering, the fill-in of L and U factors loses its sparsity and contains dense blocks with low-rank property. Off-diagonal blocks can be efficiently approximated with low-rank matrices; diagonal blocks approximated with semiseparable structures called hierarchically semiseparable (HSS) representations. Matrix operations in the multifrontal method are performed in low-rank arithmetic. We present efficient way to organize the HSS structured operations along the elimination. To compress dense blocks into low-rank or HSS structures, we use effective cross approximation (CA) approach. We also use idea of adaptive balancing between robust arithmetic for computing the small dense blocks and low-rank matrix operations for handling with compressed ones while performing the Gaussian elimination. This new proposed solver can be essentially parallelized both on architecture with shared and distributed memory and can be used as effective preconditioner. To check efficient of our solver we compare it with Intel MKL PARDISO - the high performance direct solver. Memory and performance tests demonstrate up to 3 times performance and memory gain for the 3D problems with more than \(10^6\) unknowns. Therefore, proposed multifrontal HSS solver can solve large problems, which cannot be resolved by direct solvers because of large memory consumptions. The research described was partially supported by RFBR grants 14-01-31340, 14-05-31222, 14-05-00049.